The LG G3 might seem like old news, but for American buyers, it is anything but old. The device is finally available through AT&T and Sprint, with in-store availability on T-Mobile and Verizon beginning next week. We decided to pop over to an AT&T retail store to pick one up, considering that the G3 model we previously had was a Korean unit. The specifications are the exact same as the Korean model, with the device featuring a glorious 5.5″ QHD display (2560 x 1440), Snapdragon 801 processor, 3GB of RAM, 32GB of onboard storage, a massive 13MP rear-facing camera with laser auto-focus, Bluetooth 4.0, 3,000mAh battery, and runs Android 4.4.2 out of the box. To sum up the G3 in one word – beast. Below, we take you on a tour of the G3 on AT&T, as well as provide a little unboxing, since we know how much you all love a good unboxing. 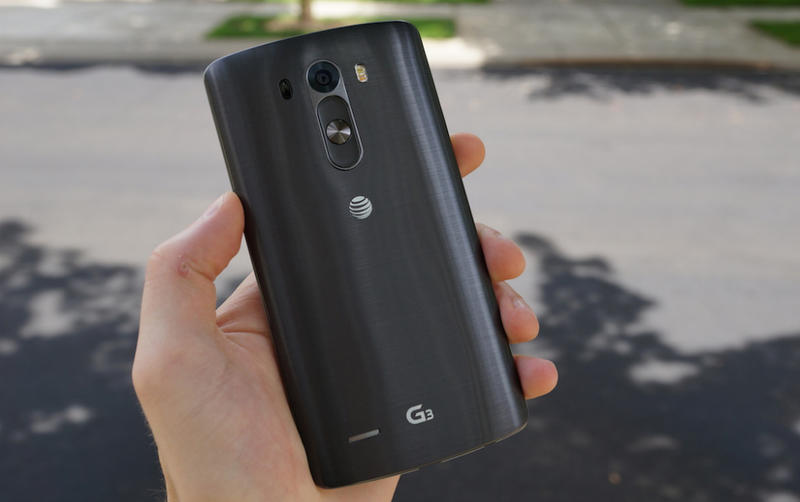 Of course, if you have any questions still concerning the G3, drop them below in the comments section.